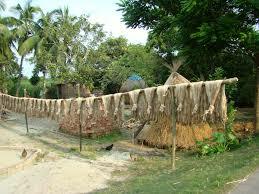 Bangladesh government want to make viscose from jute with the help of China technology. Steps have been taken at the state-owned jute mills for improvement. 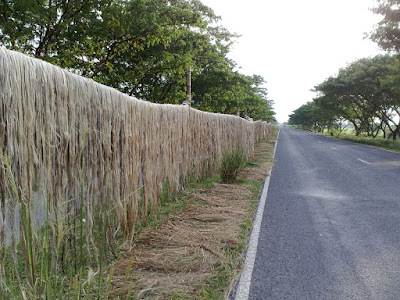 Viscose are used to make yarn in cotton yarn spinning mill in the country. But now viscose have to import. Bangladesh Jute Mills Corporation (BJMC) and China Textile Industrial Corporation for Foreign Economic and Technical Co-operation signed an agreement on the issue at a hotel in the capital on Sunday. Were present at Textiles and Jute Minister Mirza Azam, China's Vice Minister Wang Tinakai, President of China National Textile and Apparel Council in San ruijita, Investment Development Authority Executive Chairman of Bangladesh Md. Aminul Islam, Secretary of jute ministry MA Quader Sarker, BJMC chairman Hasan Mahmud, among others. According to a press release of the Ministry of Textiles it was informed. 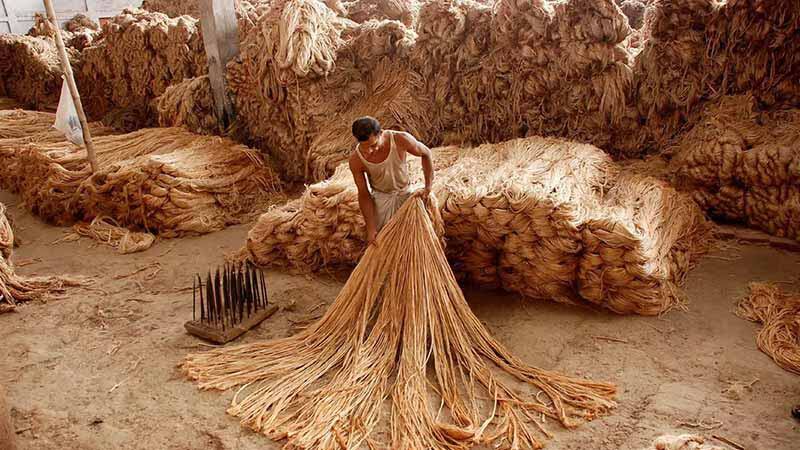 If need any technical assistance for jute mills, China will help as well as financial investment. According to the ministry, about 33 thousand 737 tons viscose are imported by Bangladeshi spinning mills last year. Which market value about 650 crore taka. If viscose produce in the country then don’t need import. BTMA Secretary Mansur Ahmed said that 50-60 spinning mills used viscose. Basically viscose are mixed with cotton to manufacture yarn. If viscose can be produced inside the country, then mill-owners will benefit.